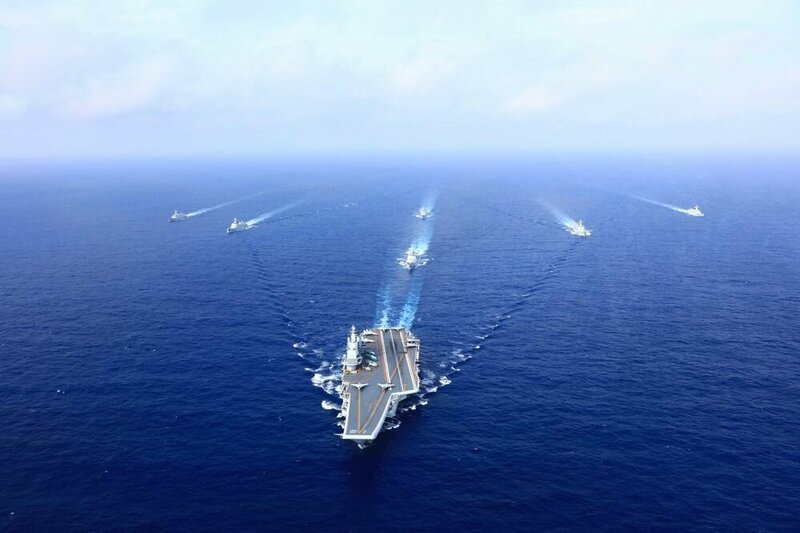 China has sent its navy into the South China Sea with increasing frequency. 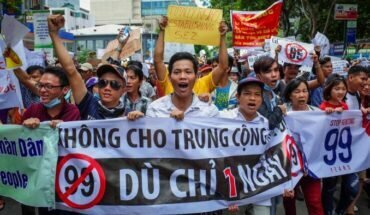 Vietnam fears that China is playing for time in talks on the South China Sea and will use the delay to cement its grip on the disputed waters. Vietnamese state media highlighted comments by the Chinese Premier, Li Keqiang, that consultations on a code of conduct would take three years to complete. In August, China and ASEAN countries agreed a working text as the basis for negotiations on a legally binding code of conduct in the South China Sea. But Mr Li made clear at the ASEAN forum in Singapore last month that talks would proceed at a snail’s pace, with no result expected for three years. China has sought to keep ASEAN divided and off balance, preferring to deal with member countries on a bilateral basis wherever possible. Analysts say that the parties to the talks have not even begun to address the contested points. They say China would see no reason to compromise while it continues to consolidate its grip on the contested waterway. China is suspected of planning to bog down the other claimants in the COC consultations while it builds up its military muscle. Any final agreement may be irrelevant once China has established overwhelming firepower in the disputed waters. 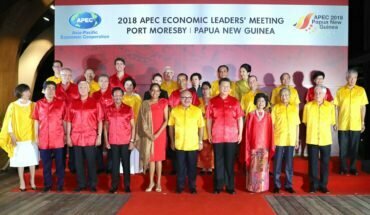 Beijing is also able to use its growing influence over ASEAN countries, mostly notably Cambodia, to disrupt attempts by the regional grouping to form a common position. China can also use direct economic pressure to bring dissenting countries into line, as seen with the trade and tourism restrictions placed on the Philippines during their confrontations over disputed reefs. Vietnam is moving to strengthen ties with the United States and other regional powers to resist China’s ambitions. 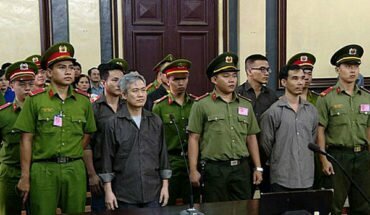 However, the leadership in Hanoi faces an increasingly self-confident China prepared to deploy the combined force of its military, diplomatic and economic assets to assert its position.